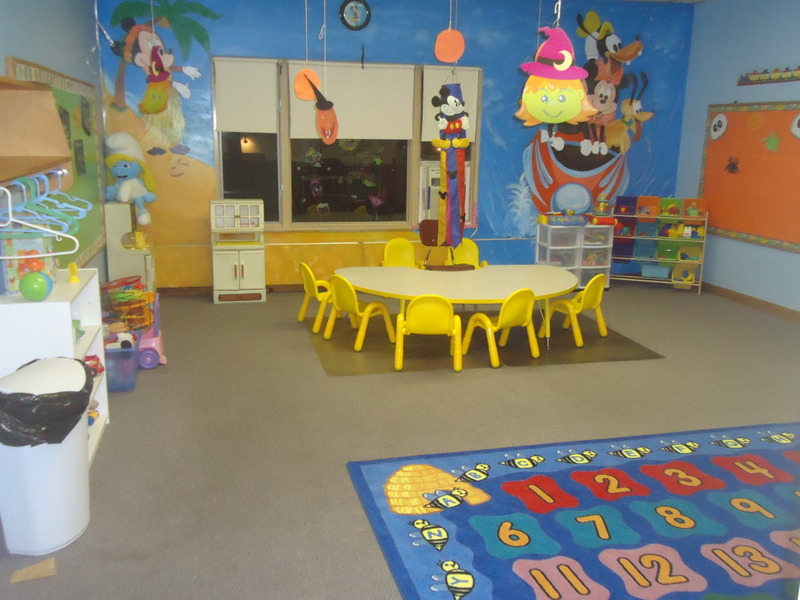 Our little Angels classroom is for children between 6 weeks to 18 months of age. 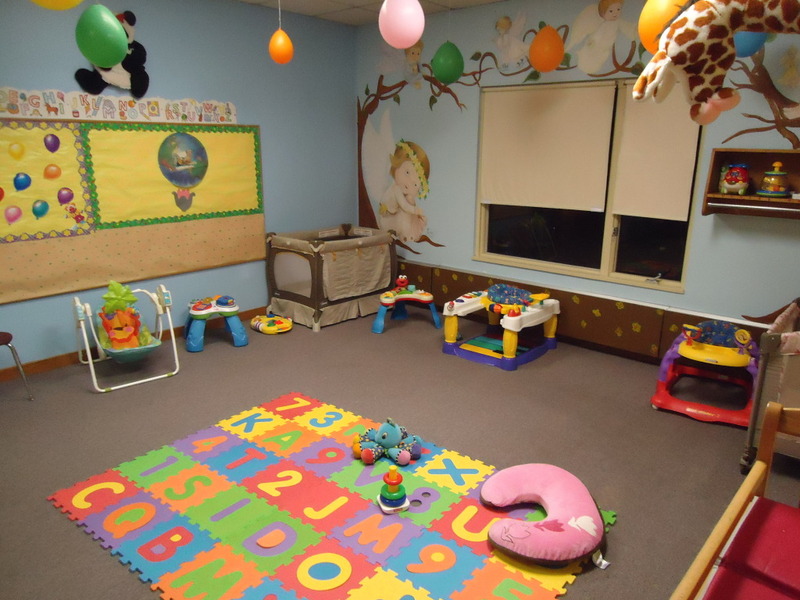 Little angels room is used exclusively for the little ones to move and explore. Your infants will have a safe place. Mickey Mouse clubhouse is especially set up to encourage children to venture out, and find new skills. The children of this room are seeking a bit of independence for the first time. 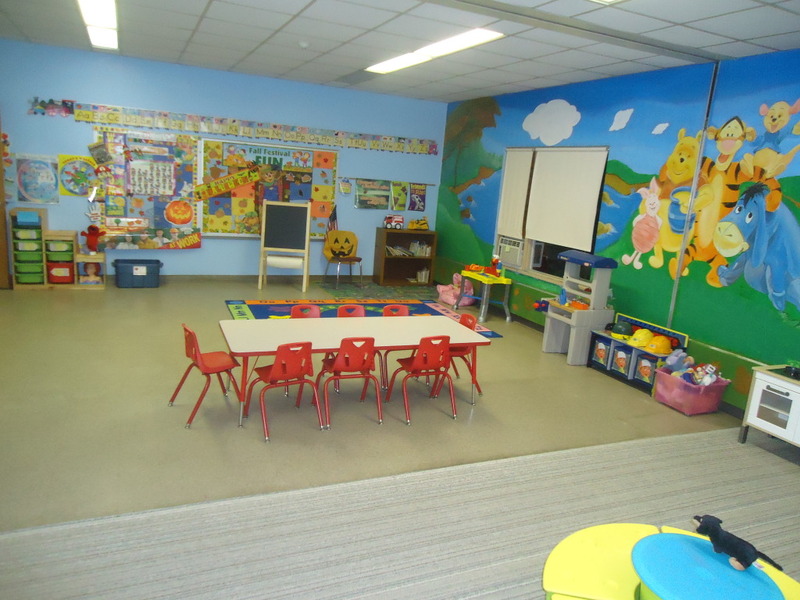 The Bumble Bees room provides lots of space for the children between 3 to 4 years old who are walking,and want to explore the world around them. 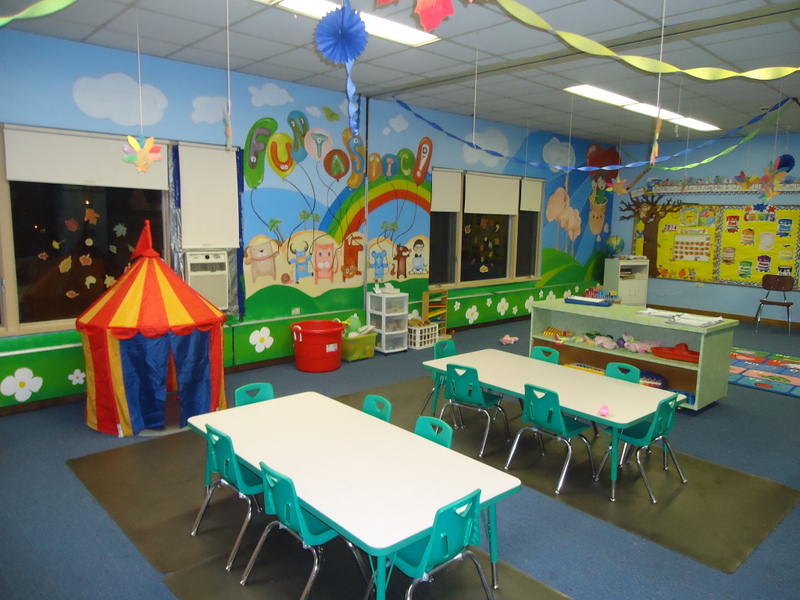 Children of this age are physically active,and this is reflected in the environment, This room provides safe areas for the children’s activities, and experiences that satisfy the most curious of minds.